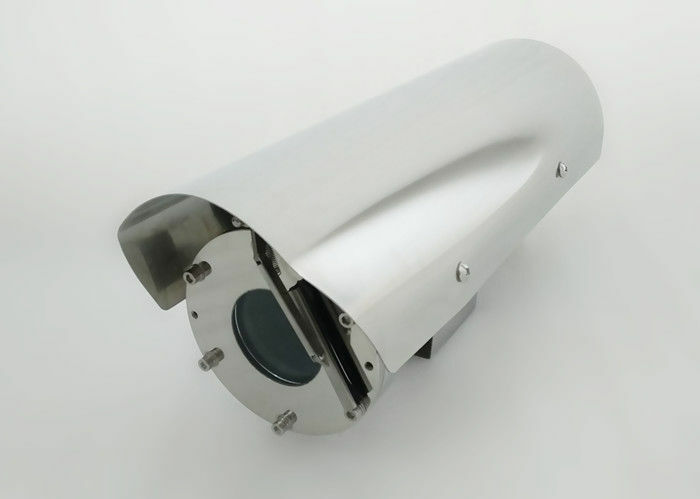 CZ100-A is Zuoan developted explosion proof ATEX CCTV camera. Explosion-proof Camera is ATEX and IECEx certified, which is applicable for Zone 1 and Zone 2 hazardous areas that explosive mixture of group IIA, IIB, IIC, T1~T6 gases, vapors and air may exists. 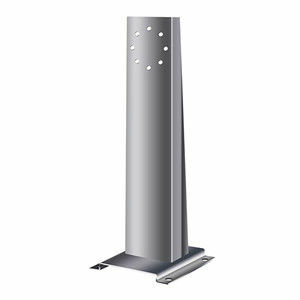 It also applicable for Zone 21 and Zone 22 hazardous areas that explosive dust may exist. 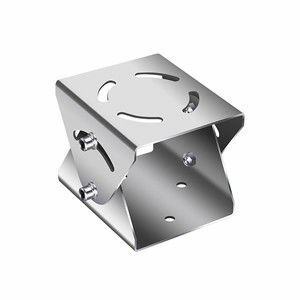 The ATEX CCTV camera enclosure, front flange and rear flange are all made of stainless steel 304 or 316L material. 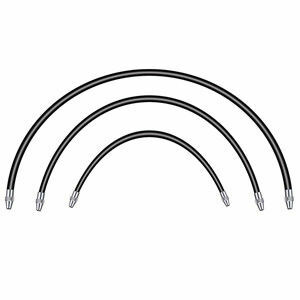 At the end of rear flange, there are 2* cable entries for camera and power cable thread by. All joints of enclosure are protected by O rings and lip type sealing ring, which satisfied Ex tb dust ignition protection requirements. 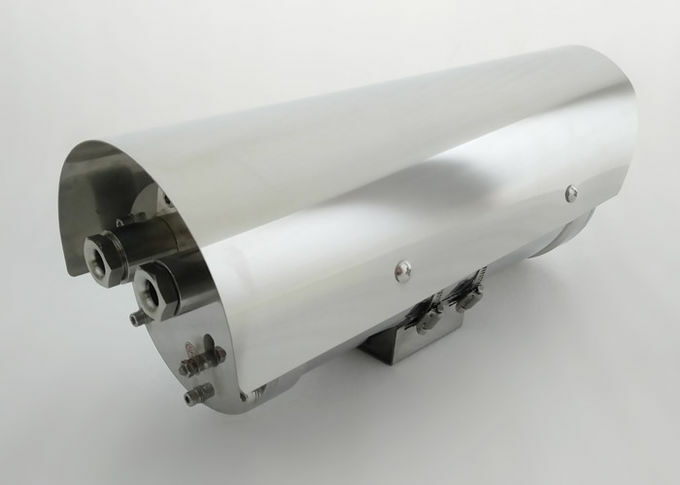 The CZ100-A explosion proof ATEX CCTV camera ingress protection level also reach to IP68(1.2m/45min). 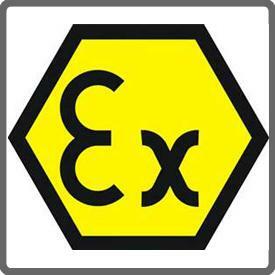 This ATEX CCTV Camera can catch clear images in low illuminance, the image signals of this camera can be converted to video signals or network signals. It will zoom in/out the lens and start/stop the wiper according to the command from the server. The CZ100-A has bigger inner size for various camera, such as box camera, zoom camera, bullet camera with fixed lens. Client are all welcomed to offer your brand camera tous. We also perfer assembly client camera into this ATEX CCTV camera housing.